16th World Neonatology and Perinatology Congress : Vydya Health - Find Providers, Products. 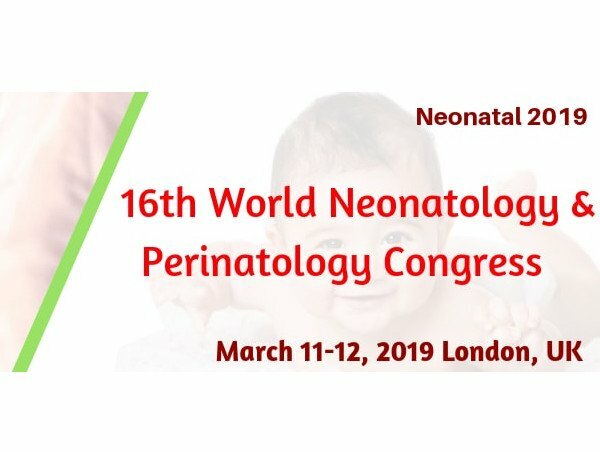 We cordially welcome all the participants from all over the world to attend “16th World Neonatology and Perinatology Congress” under the theme “Challenges and Innovative Approaches towards improving Newborn Health” during March 11-12, 2019 in London, UK. This includes prompt keynote presentations, Oral talks, Poster presentations and Exhibitions. Neonatal 2019 Conference is an excellent platform to discuss critically important research and to intensify collaborations and scientific research. 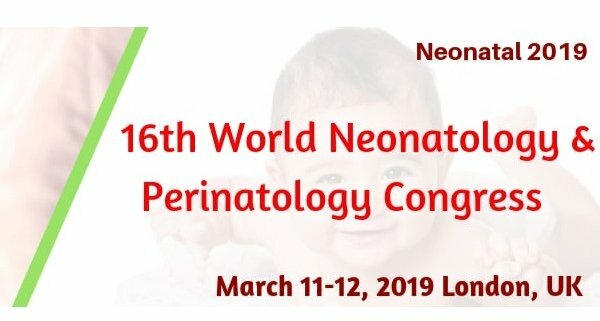 This conference aims in gathering renowned Scientists, Professors and Research professionals across the globe under a single roof, where they discuss the research, achievements and advancements in the field of Neonatology and Perinatology to promote continuous medical education and encourage a nourishing exchange of facts and ideas about Neonatal health. Neonatal 2019 is a unique international conference that distinguishes itself by addressing topics that provide both scientific value and practical implementation strategies.